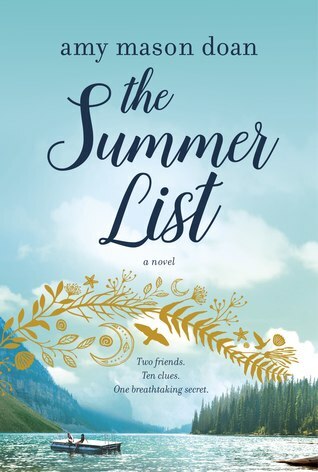 We welcome Amy Mason Doan to CLC for the first time, to celebrate the recent publication of her debut novel, The Summer List (reviewed here). Thanks to Kathleen Carter Communications, we have one copy to give away! What is the inspiration behind The Summer List? I’d been loosely plotting a story about two former best friends reuniting in their lakeside hometown, but for a long time I didn’t have much more than some images in my head and a few rough scenes. Then, three summers ago, I was camping by the Oregon coast with my family and a bunch of kids on a scavenger hunt ran up and asked me for a Graham Cracker. They were tearing around from campfire to campfire, so excited and caught up in this simple game. The two ideas collided. 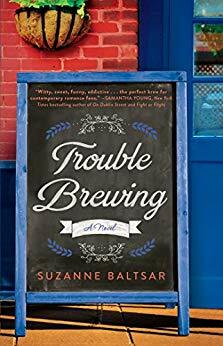 I thought that a novel about two 30something women reuniting for a scavenger hunt could be poignant and funny, especially if the items on their scavenger hunt list forced them to revisit their shared past. When I got home, I started writing at a furious pace, and the story came together layer by layer. The run-up to publication is equal parts thrilling and terrifying, but now that the book is out in the world it’s mostly thrilling. What is one piece of advice you'd like to share with aspiring novelists? Use a program like Freedom or Self-Control to disable the Internet when you’re writing. How long is your longest friendship and are you still close with this friend? More than 30 years. My grade-school friend Andrea and I lost touch when she moved away from our hometown, Danville, Calif., before middle school. We recently rediscovered each other on Facebook, and were shocked to realize we’d both relocated to Portland, Ore. We’d been living 20 blocks away from each other for years without knowing it. We’ve since gotten together in person, and she hasn’t changed a bit. She’s just as hilarious and warm as she was back in Greenbrook Elementary. Since your book mostly took place in the 90's, what is your favorite thing about that era? The music. I loved creating the playlist for THE SUMMER LIST. It has most of my favorites—R.E.M., The Breeders, Sheryl Crow, Queen Latifah, Alanis Morrissette, Pearl Jam, The Cranberries, Mazzy Starr. Who was your first (non-celebrity) crush when you were growing up? I had a big crush on my best friend’s college-aged cousin, who was staying with her for the summer. I think everybody in town had a crush on him. He’s a celebrity now, but he wasn’t when I met him in my teens! Thanks to Amy for visiting with us and to Kathleen Carter Communications for sharing her book with our readers. 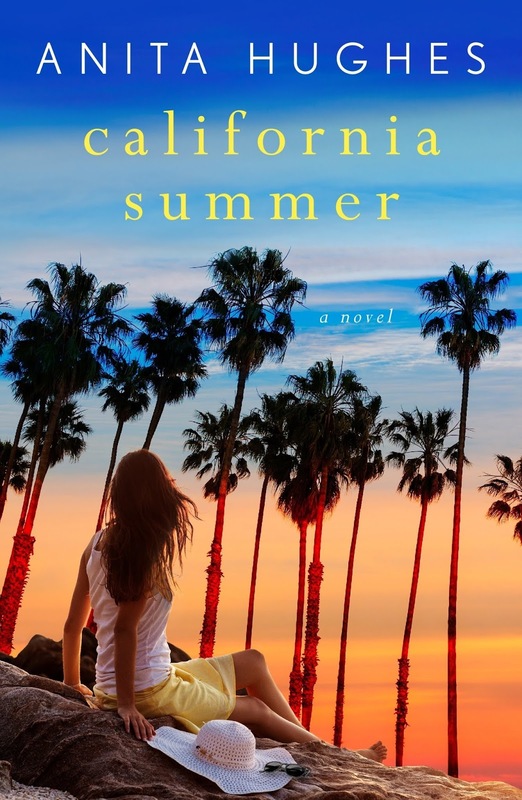 We are pleased to feature Anita Hughes' latest novel, California Summer. Thanks to St. Martin's Press, we have TWO copies to share with some lucky readers! In Montecito, Rosie meets a colorful cast of characters including Rachel, who owns a chocolate shop, and Josh, a handsome local who splits his time between surfing and classic cars. Suddenly Rosie has new friends and a new purpose. She opens a fish taco store in the village with her secret college recipe. Everyone is buzzing about Rosie's tacos, including Colby, the "it" teen heartthrob who writes a Billboard hit song about Rosie following her dreams. The store is an instant sensation, but Rosie knows that success comes with a price, and the price might be losing love again. 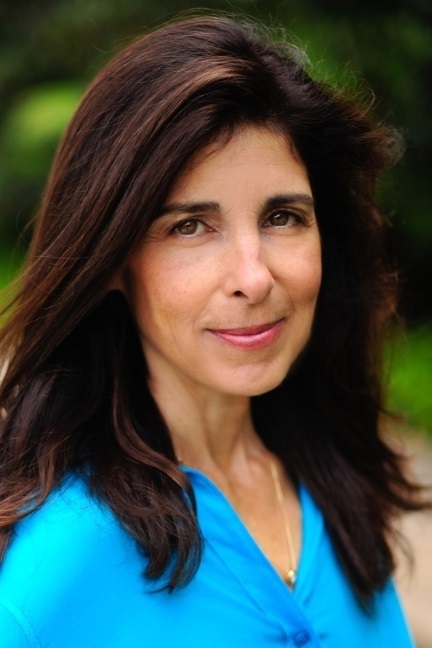 "Anita Hughes is a master at sweeping the reader away to an exotic location! In CALIFORNIA SUMMER, Hughes takes us behind the gates to the manicured lawns, exquisite gardens, and mansions of Hollywood royalty to experience a second chance at a career and love. 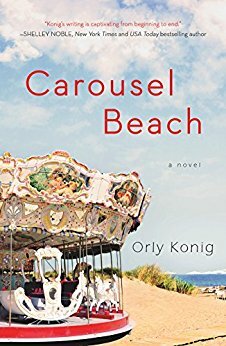 The perfect beach read!" "A tender and triumphant look at what happens when life falls apart and you are left to rediscover the world through an entirely different lens than the one you imagined: new friends, new passions, new roads. 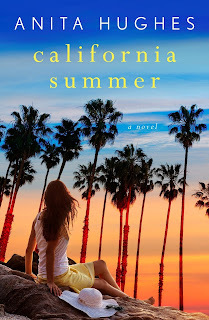 Anita Hughes crafts a winning heroine you absolutely root for, and CALIFORNIA SUMMER made my heart sing." 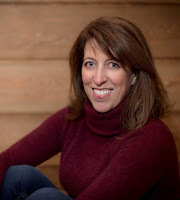 Anita Hughes is the author of Monarch Beach, Market Street, Lake Como, French Coast, Rome in Love, Island in the Sea, Santorini Sunsets, Christmas in Paris, White Sand, Blue Sea, Emerald Coast, and Christmas in London. 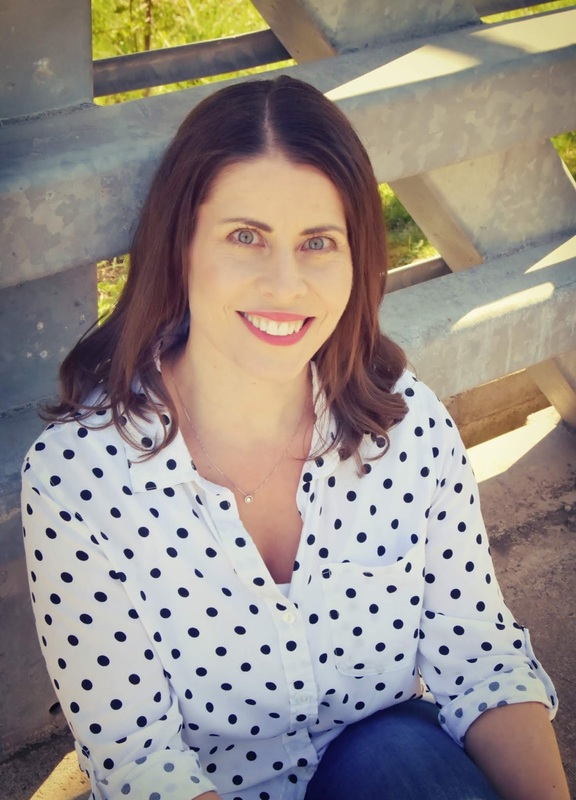 She attended UC Berkeley's Masters in Creative Writing Program, and lives in Dana Point, California, where she is at work on her next novel. 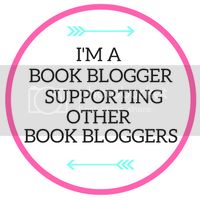 For more information about Anita and her books, visit her website and follow her on Facebook, Twitter, and Instagram. 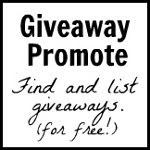 Giveaway ends July 2nd at midnight EST. 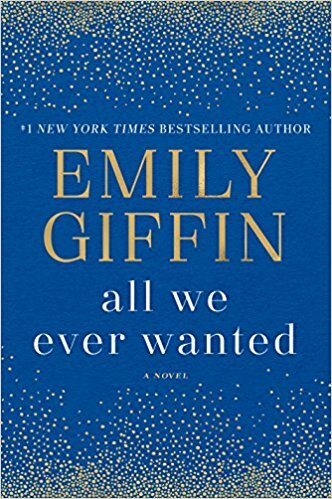 We're excited to feature Emily Giffin's latest novel, All We Ever Wanted, which publishes today. Thanks to Random House, we have THREE copies to give away! Check out Melissa A's review. Giveaway ends July 1st at midnight EST. 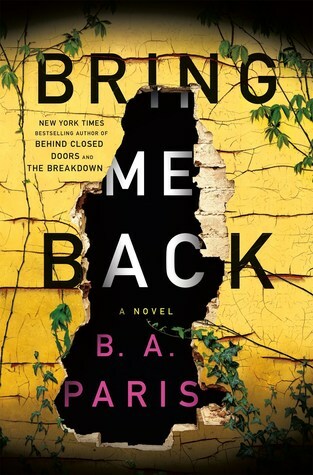 With psychological thrillers being all the rage, most of them try to distinguish themselves with twists that readers can’t see coming. Reading, then, becomes more about trying to guess the twist than really losing oneself in the novel. Nina Laurin’s latest thriller, What My Sister Knew, seems designed for this game. 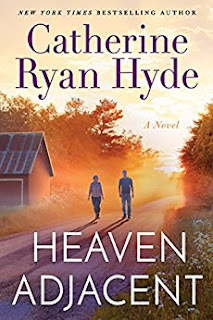 Fifteen years ago, when they were just 13 years old, Andrea’s twin brother Eli set their house on fire, killing their mother and stepfather and badly burning Andrea in the process. Afterward, Eli went to a psychiatric prison for juveniles while Andrea was adopted by a rich family. Now Eli is back, and seems determined to ruin Andrea’s life. 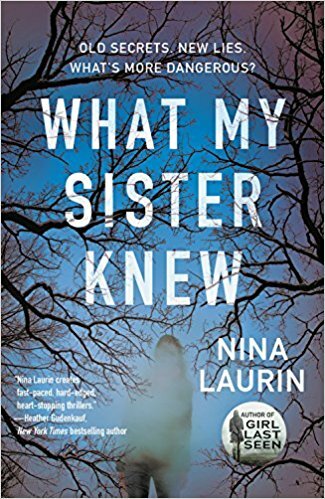 What My Sister Knew offers a strong, gripping plot, but character work seems to lag in service of its twists. Andrea works at a shelter for teens but seems just as messed up as any runaway. 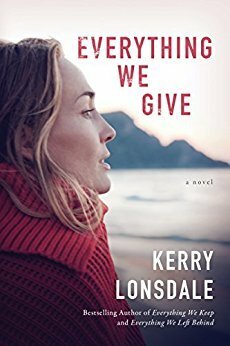 She alienates her fiancé, her co-workers, and her adoptive family. 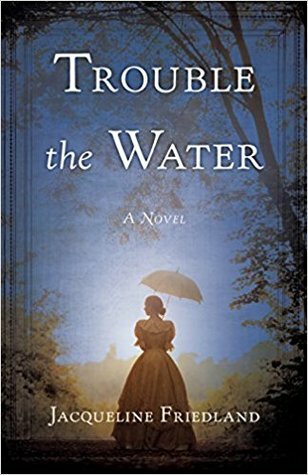 Despite the captivating plot, Andrea just isn’t a protagonist that readers will root for. 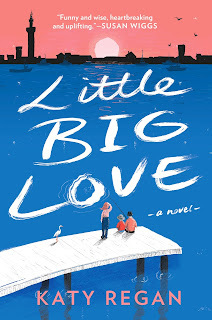 The book follows a non-linear structure, as present-day Andrea reels from Eli’s deeds while 13-year-old Andrea copes with a new school, bullies, and a twin brother who is both protector and tormentor. As a teenager, Andrea seems younger than her years, and her inability to cope with schoolmates or Eli (she often threats to “tell” on him) makes her more annoying rather than sympathetic. The writing, however, flows effortlessly and professionally, making it an easy choice to read to the end. There were twists I had guessed; twists I hadn’t, and a very well-written climax. 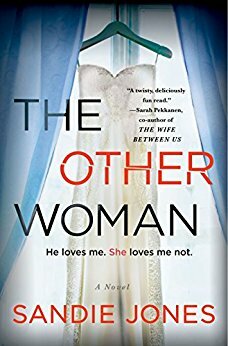 What My Sister Knew might not be my first choice among this year’s overflowing crop of thrillers, but it’s a quick, tight read. Some nights, that’s all you need. Reading through Roseanna’s experiences made me want to unplug. To walk away from the things we feel so attached to, the lifestyle we feel we can’t survive without. I can remember a time when my life wasn’t dictated by emails or social media, the ding of a notification on my cell phone. When waiting for a loved one’s letter was the highlight of my day, or hearing someone’s voice over a tinny phone line filled my soul with love and appreciation. But it’s never easy. I really appreciate how honest and real Roseanna is, in her quest to let go of her attachments and go in peace. While she’s trying to find a new norm, we discover that she’s also finding a new norm within her psyche. There are struggles and gains to be made when you’re trying find out who you really are without society’s views on that, without your own ideas and opinions that are now changing and evolving. It was beautifully told and masterfully woven in, so the changes we see in Roseanna are subtle and raw and we feel as though we’re going through those changes with her. That, her quest has given us a new perspective on how we’re living our own lives. There was so much I could identify with. Roseanna’s need to be. Her relationships, particularly the dynamic with her son. The need to be left alone, but not really. The search for balance in an otherwise chaotic world, and how, even in its most simplistic form, life can still throw wrenches into plans, since ultimately, it really is all relative. And, that the people who enter your world, the ones you would have never counted on, end up becoming the people you count on the most, changing your life in ways you'd never imagined, in the best and worst ways possible. Thanks to Little Bird Publicity for the book in exchange for an honest review. Purchase Heaven Adjacent here. 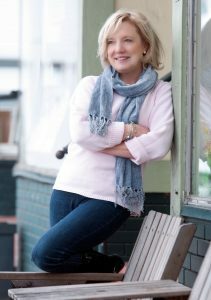 We're glad to have Maddie Dawson back at CLC today to talk about her latest novel, Matchmaking for Beginners. It sounds like a fun story and we love the cover! 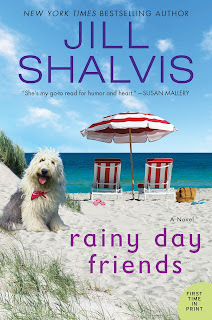 TLC Book Tours has one copy for a lucky reader! What is the inspiration behind Matchmaking for Beginners? This is my seventh novel, and to be perfectly honest, I can’t really pinpoint how or when the inspiration for a new book first flies into my head! It’s like suddenly I wake up knowing a teeny tiny detail—perhaps a character’s name and two tidbits about her situation—and then the rest sort of unfolds over time. I ask her to tell me the story, and she does--haltingly, at first, and then with more certainty as we get to know each other. 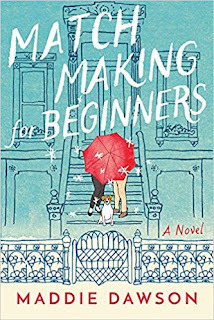 In the case of Matchmaking for Beginners, the first thing I knew was that there would an older woman who was a matchmaker and who had a bit of a magic—a wise person who wasn’t afraid of taking risks and manipulating things to her liking. Her name was Blix, and she sailed into my head like she belonged there. She was delightful company, always urging me to be brave and to tell the story the way I wanted it told. And then Marnie showed up, somebody wanting to NOT be brave, to simply be ordinary, except that her life was turning out to be anything but ordinary. Once those two were onstage, I was just along for the ride. They dictated the story whenever they felt like it. (Often when I was in a sound sleep they woke me up so I could get up and type for them—I know! Very selfish of them, but they knew they were in charge.) 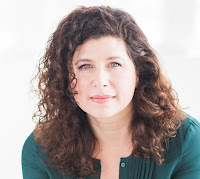 Gradually the novel came into being, and it became a novel about I magic, and love, and trusting that the life you’re meant for is right there for you when you open your eyes to it. What is one piece of advice you'd give to someone wanting to become an author? This is going to sound like silly, obvious advice, but you’d be surprised how many would-be authors don’t follow it. If you want to become an author, you have to write. A LOT. As in, every day. Write badly. Write gloriously badly! Make yourself a schedule and stick to it. Write on the backs of envelopes, in notebooks, when you have fifteen minutes to wait for somebody. Write when you wake up, and before you go to sleep. Don’t get upset when it doesn’t sound like you want it to. It won’t for such a long time. You’d be shocked to hear how many drafts actual published and successful authors go through before the words sound like they just tumbled out onto the page in perfect order. Take risks. Try out new ways of expressing yourself. Let the crazy come into your writing. Take things out that don’t work. Try it all again. Learn to stay in your chair. That’s the hardest part: staying with it when it doesn’t feel like it’s coming along. Oh, and also read! 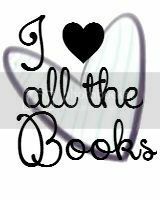 But only read what you love. Your brain will thank you and the good words you’re reading will imprint there and through some kind of magic, will affect your own brain waves and the way you think about your work. If you could cast Matchmaking for Beginners as a movie, who would play the lead roles? This question! WOW. It’s so much fun to think about, and yet I am so bad at playing the casting game. 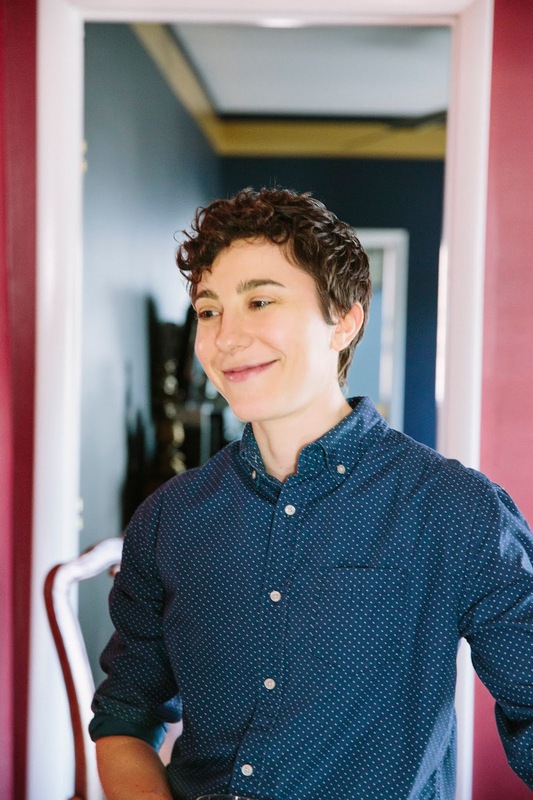 So I asked a bunch of people…and the general consensus was that Lily Tomlin would be a fascinating Blix…and perhaps Shailene Woodley for Marnie. Maybe Channing Tatum for Patrick. Chris Hemsworth for Noah. What is something you are looking forward to this summer? Every year our extended family goes to Cape Cod for a week. All of us pile into one house, and we cook lobsters and eat raw oysters (I know, not really wise, but we HAVE TO), and we go to the beach and boogie-board in the stunningly cold water, swim in the pond, eat ice cream every night, take bike rides, play mini-golf. We’ve been doing this for nearly thirty years now, and each year it seems we find more fun there. The best part for me is the early morning walk on the beach with my husband when everyone else is sleeping. The Town Green! I’m a New England transplant, so I’m charmed by the town squares (called “greens”) here in Connecticut, which are gorgeous parks. In my town, Guilford, the green is surrounded by shops, little restaurants, benches, coffee places, bookstores, art galleries, the library…you name it. 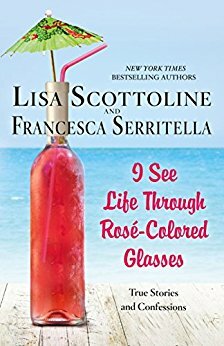 I go walking there every morning and buy a peach iced tea from the coffee shop, stop in at the library to say hi to my friends the librarians, and then walk down to the town dock, where there are people kayaking and sailing and eating clams and lobsters at the Lobster Pound. It’s a wonderful little town to live in! Seriously? Just one? Okay, let’s see. 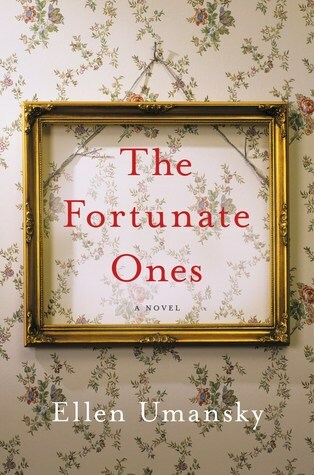 The last book I read that made me laugh out loud was Husbands and Other Sharp Objects by Marilyn Simon Rothstein. Such a delight! But can I also mention a book that took me on a wild ride of twists and turns? The Good Liar by Catherine McKenzie. But there are also so many others I’d love to mention…books I go back to again and again for inspiration. 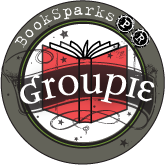 Thanks to Maddie for chatting with us and to TLC Book Tours for sharing her book with our readers. Check out the other stops on Maddie's tour. 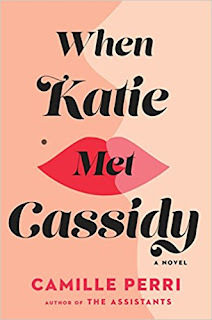 We're pleased to have Camille Perri back at CLC to celebrate the publication of her sophomore novel, When Katie Met Cassidy. Prior to Camille's first visit to CLC, Melissa A got to meet her in person and can attest to how warm and friendly she is. 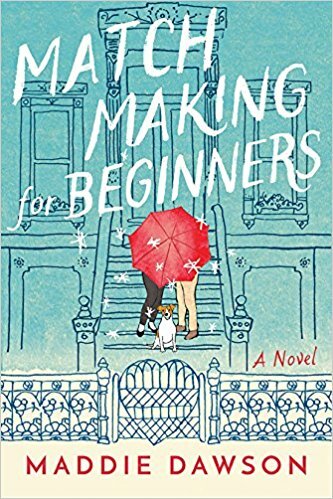 Melissa also enjoyed her debut, The Assistants, and is excited to read this new one (and cast it...see below). 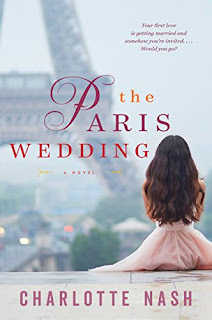 Putnam is sharing THREE copies of Camille's latest novel with some lucky readers! Visit Camille on Twitter and Instagram. What is a favorite compliment you've received about your writing? I’m not sure that it was even a compliment; it was technically a question. A well-respected screenwriter/director who was interested in adapting my novel The Assistants to film asked me, “Did you always know you were funny?” This was not something I had ever considered. I blurted out a “No,” followed by a “Well, I’m not sure.” I really had to think about it. If given a do-over I would reply with a way more confident, “Why, yes. Thank you.” That’s probably how a man would have replied, right? 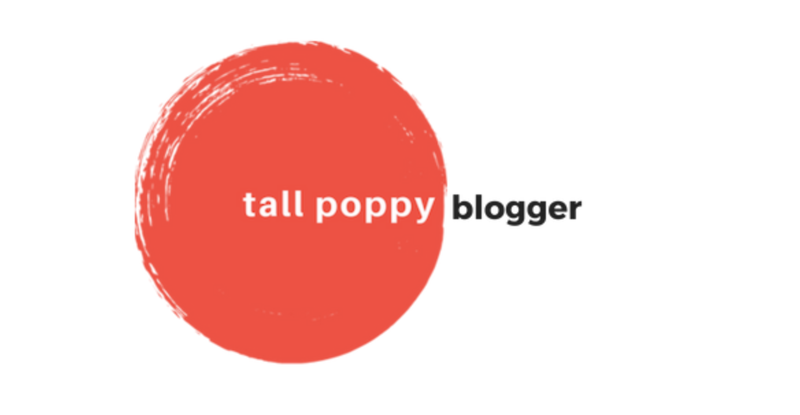 Did you learn anything new from writing When Katie Met Cassidy? I learned that second novels aren’t easier to write just because you’ve done it once before. One would think that would be the case, but instead I was crippled by anxiety for much of the time I was writing this book. I was afraid I would let people down or disappoint some readers who enjoyed my last book. But so far people have been responding to WKMC with generosity and enthusiasm. So I guess I learned I could write another novel once I got out of my own way! 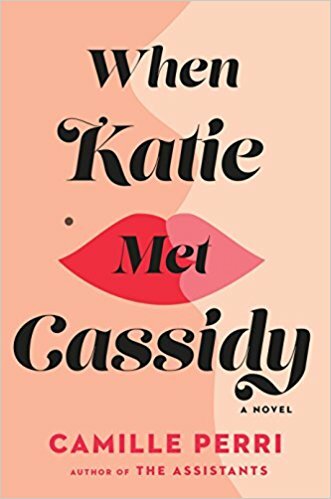 If you could cast the movie version of When Katie Met Cassidy, who would star in the lead roles? Ooh. I’m sorry but there is no way I can answer this question. I feel strongly that every reader is entitled to their own mental image of these characters based on how I presented them in words. It’s also far more interesting to me to hear other people’s suggestions on this. Please @ me! I feel most empowered when I achieve a healthy balance to my day—when I get good work done, but my whole day isn’t only about work. A day when in addition to writing I also go out for some fresh air, exercise, eat well, and enjoy the company of a friend. That’s a perfect day for me and one that leaves me feeling wholly self-actualized. What TV show reminds you the most of your own life? I’m going to have to go with Younger. Not because it’s so realistic to the world of publishing and book media, but because it’s a show that reminds me of what I thought such a life would look like if I ever achieved it. It’s always good to remember the shine and sparkle of your dreams before they become a slightly less effervescent reality. What is the funniest fortune you ever received from a fortune cookie? “Only listen to fortune cookie, disregard all other fortune telling units.” I have to give a shout out to my friend Joanna Greenberg for this answer. She’s an art teacher and artist with the most wonderful collection of fortune cookie fortunes, all digitally archived. Without her I would have been lost on this question. Thanks to Camille for visiting with us and to Putnam for sharing her book with our readers. 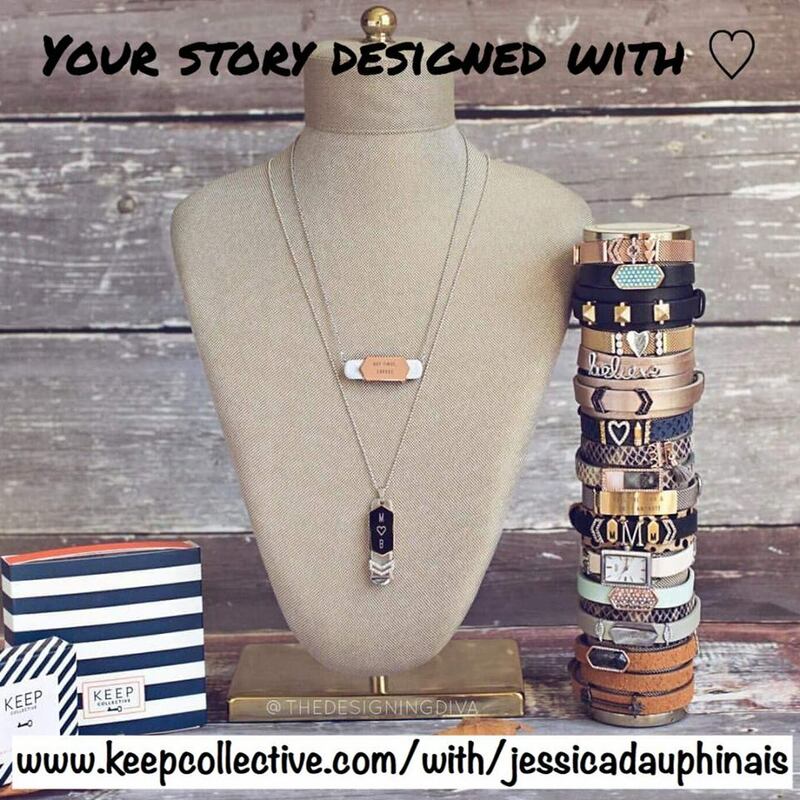 Giveaway ends June 24th at midnight EST. ‘What if the one thing that kept you together was breaking you apart? What a debut novel! Whilst I wouldn’t necessarily pick up a book about loss and grief, I’m so pleased I was sent this book for review. 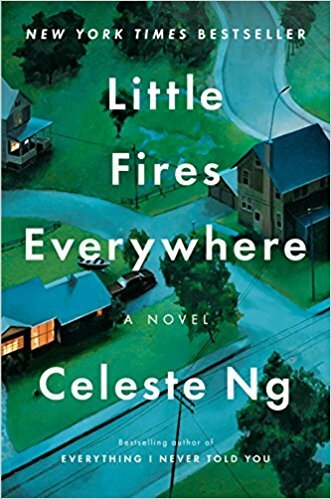 It manages to be difficult to read for its raw and continued portrayal of grief but captivating and even hopeful at the same time. The early chapters cover how the Sadler family are coping with the recent loss of their daughter and sister Phoebe. We don’t know what happened exactly, what we do know is they’re all coping very differently. Linda as the mum is really struggling, to the point at which she can almost no longer cope with life generally, never mind as a mother to her remaining child Esme and the child she is expecting. Tom as the father is trying his best to get back to a new sense of normal, but can his wife be part of this new normal or is he inadvertently trying to escape/distract from truly acknowledging life as it is? Life becomes destructive for both parents in very different ways. I very much felt for them all, particularly Esme. 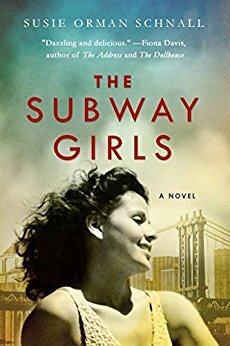 The narrative worked for me, with the first half of the novel being set in the months after losing Phoebe, and the second half set twenty-something years later. Despite the synopsis, I forgot there would be a shift in time and the first half certainly has you on the edge of your seat as it draws to a close. I was pleased we got to see how life was treating Esme as a grown up, whether she’d been able to put the past behind her. 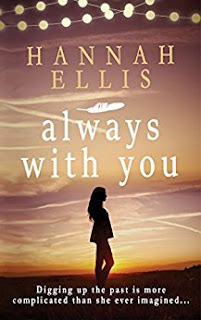 The dynamic between Bea, her sister, and dad was interesting to explore in the second half and it offered hope in what was a very sad situation. We finally learn what happened to Phoebe. 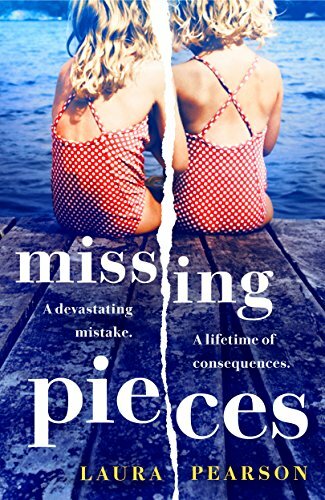 Missing Pieces is a very well written novel, so moving and unapologetic in its exploration of grief. With a clever shift in the narrative it adds so much more to the story. 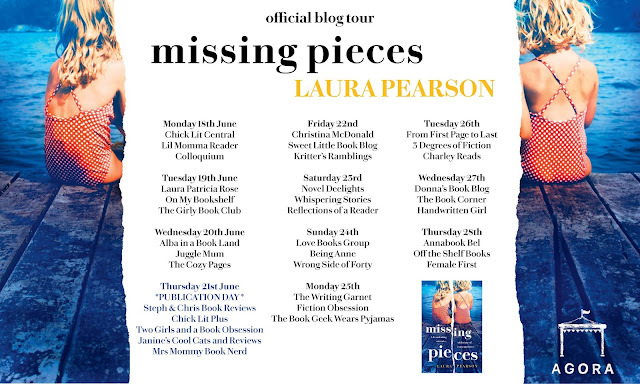 I’d definitely read more by Laura Pearson. 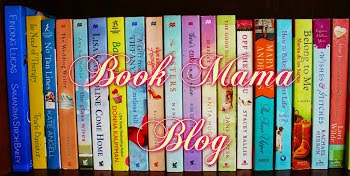 Thanks to Agora Books for the book in exchange for an honest review and for including us on their blog tour. In 1994, twenty-one-year-old Evelyn Taylor left England to backpack around Australia. When she stopped off in the dusty outback town of Kununurra, she never expected to fall in love with the place - and the people. But Joe Sullivan captured her heart, and when her fun-filled year in Australia came to an end, saying goodbye to him was the hardest thing she’d ever done. 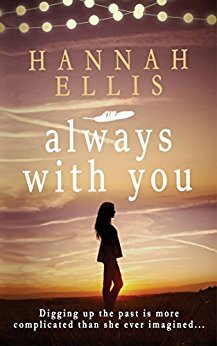 Initially, Always With You feels as though it’s a story focused primarily on loss. The loss Libby feels after losing her mother, the loss she feels at not knowing who her father is. The loss Evelyn experiences when she has to say goodbye to the love of her life. But what this story really does, is catapult these characters and its readers into an adventure, a soul-searching adventure into the unknown while trying hard to find one’s self within that journey. It’s a parallel experience for both Evelyn, and Libby. I really loved the way we get to see Evelyn’s experiences, as well as her daughter’s. While they feel similar, the motivation behind it is world’s apart. Evelyn wants to explore a life unknown, and Libby wants to walk in her mother’s footsteps, not knowing that ultimately she really is living her own existence. 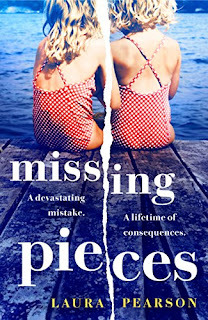 I felt the relationships between the characters were true to life, particularly when Libby is in search of her father. When she has to confront the man she is convinced she’s linked to, I could really feel the struggle within her, the struggle within him, it wasn’t forced or shallowly written. There were plenty of deep, touching moments that reached right into your chest and pulled hard on the heartstrings. I fall for stories that have a “coming home” or reunion vein to them, when we get the opportunity to go back and see what changes have occurred, how people have evolved, how the scenery has changed. 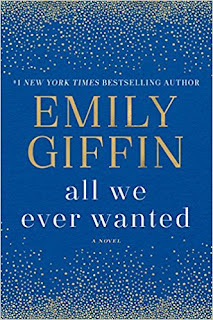 Having the chance to see it all through Evelyn’s eyes, first, then over twenty years later, the sometimes small and subtle, or very distinct changes that Libby witnesses was really such a unique experience, and really spoke to my nostalgic spirit. 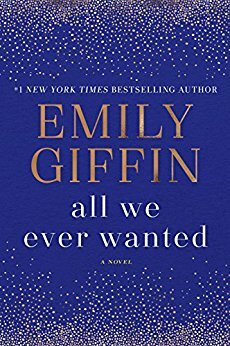 The give and take between Evelyn’s strengths and witnesses, and Libby’s, too, was the perfect balance for their story, a balance that touched me deeply and stirred my psyche. 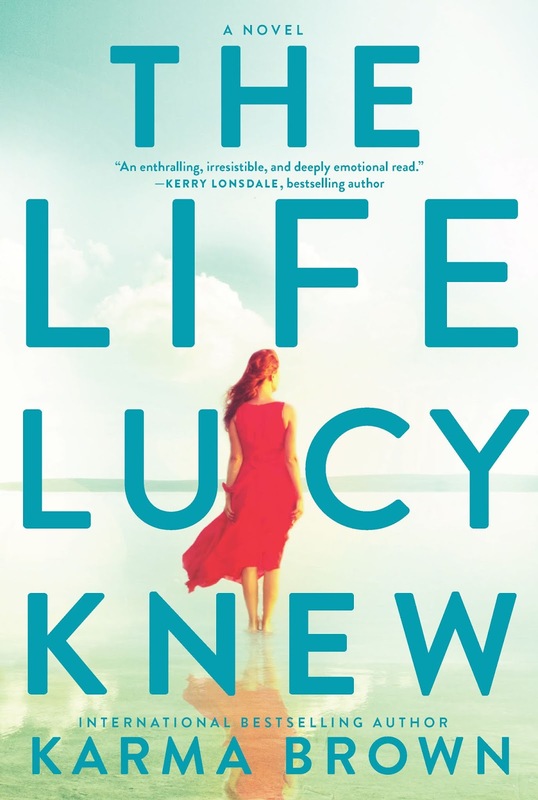 We're thrilled to have Karma Brown back at CLC to celebrate the publication of her fourth novel, The Life Lucy Knew. 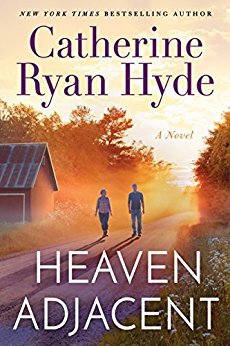 We've been fans of her writing ever since her debut, Come Away With Me, landed a spot on Melissa A's 2015 favorites list. Karma has one copy of her latest novel to share with a lucky reader! Karma has always loved the written word. As a kid she could usually be found with her face buried in a book, or writing stories about ice-skating elephants. Now that she’s (mostly) grown up, she’s a bestselling author. Karma lives just outside Toronto, Canada with her husband, daughter, and a labradoodle named Fred. When not crafting copy or mulling plot lines, she is typically running or working on her downward dog, hanging out with her family, making a mess in the kitchen and checking items off her bucket list. Karma is currently wearing down her laptop’s keyboard writing her next novel. What is a memorable compliment you've received for any of your books? I’ve received many memorable, amazing compliments over the past few years and books, which has been so lovely! However, the one that sticks with me is also the most recent: at a library event a couple of weeks ago I met a woman my age whose husband died suddenly a few years back. 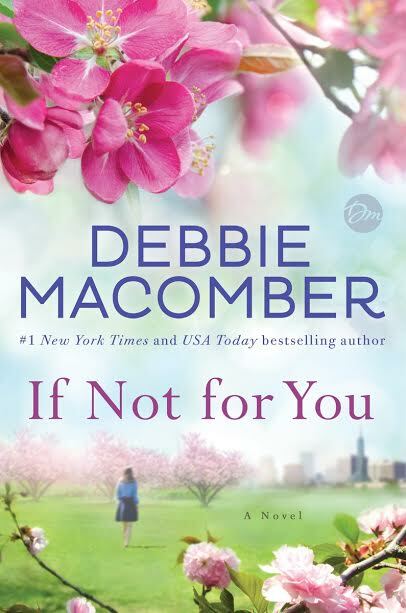 She told me her coworkers had been suggesting she read my debut, COME AWAY WITH ME, and while it took her a few tries to open the book, once she read it she said the story resonated deeply and was a great comfort to her. There is nothing better than readers reaching out to tell you how your words, characters and stories have impacted them. What is a piece of reader feedback you've used while writing The Life Lucy Knew? I received a letter once—typed out on fancy stationary--from a woman who was upset with me because of a certain word I’d used in my sophomore book, THE CHOICES WE MAKE. I’m not sure what the word was (she never repeated it), but she was quite offended by it apparently. She closed the letter saying that as a writer I must have an excellent grasp of language and therefore, she added, “…you can do better.” I had a chuckle, wondering what the word was (I have some idea), and wrote her back to let her know I would most certainly think of her while writing future books. And you know what? While writing LUCY I would pause before using a curse word, asking myself if I really needed it or if a less dramatic word would do. Sometimes the curse word had to stay, but other times I found the character actually could get by with something a tad less, well, offensive. If you could cast The Life Lucy Knew as a movie, who would play the lead roles? I am terrible at this game, because I honestly don’t have crystal clear physical pictures of my characters, as strange as that may sound. However, if I were casting the book to movie, I could imagine Cobie Smulders as Lucy, Matt Bomer as Daniel, and Anders Holm as Matt. Which piece of clothing have you owned the longest? I have a jean jacket from when I was five years old—my parents were hippies, I was raised in the 1970s, and so the jacket is awesome and retro and covered in smiley face buttons and my mom’s hand-sewn patches—that I passed down to my daughter. She’s outgrown it now, but it hangs in her closet, ready to pass to her child many, many years from now. Reading! Or going for a run or hike or doing a yoga class or walking a shell-laden beach. So, books and exercise, basically. I am happiest and most centered when I’m moving my body outside, or curled up in front of a fire with a coffee and a great book. Which TV show are you currently binge watching? We are a Netflix-only house, so I’ve binge watched a lot of programs in the past couple of years. We’ve been re-watching THE OFFICE and THE MINDY PROJECT—two shows guaranteed to make me laugh—and recently finished the first season of MINDHUNTER, which is about the early FBI profiling of serial killers in the 1970s. It was dark and disturbing and highly addictive! Thanks to Karma for visiting with us and sharing her book with our readers! Giveaway ends June 17th at midnight EST.